It’s the best bopis in town. I love bopis and at Jean’s Manila, they perfected it! Bopis is made of pig’s lungs and heart, generally cooked with chilies, tomatoes, and onions. 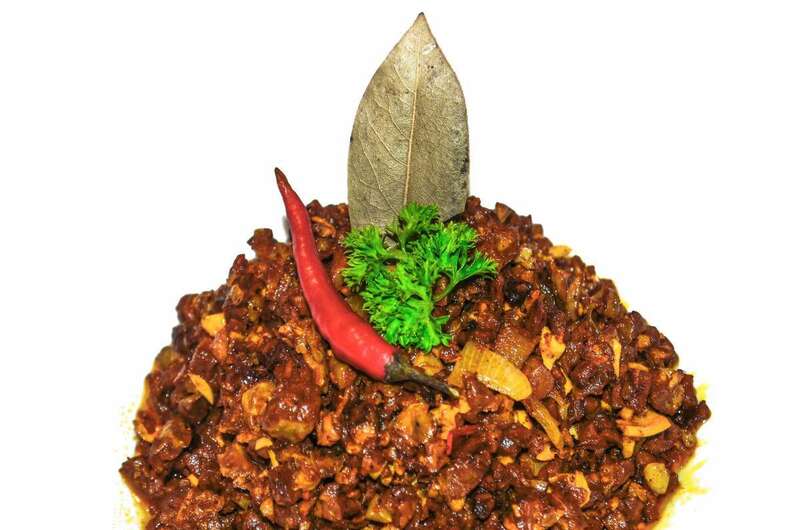 Sometimes, bay leaves, bell pepper, annatto powder, lemongrass, pandan leaves, and other ingredients are used. The bopis served at Jean Manila’s not too spicy, not too sour, everything was just right with all the flavors coming to life. If you want more kick, you can chop the chili or mash it into the dish. 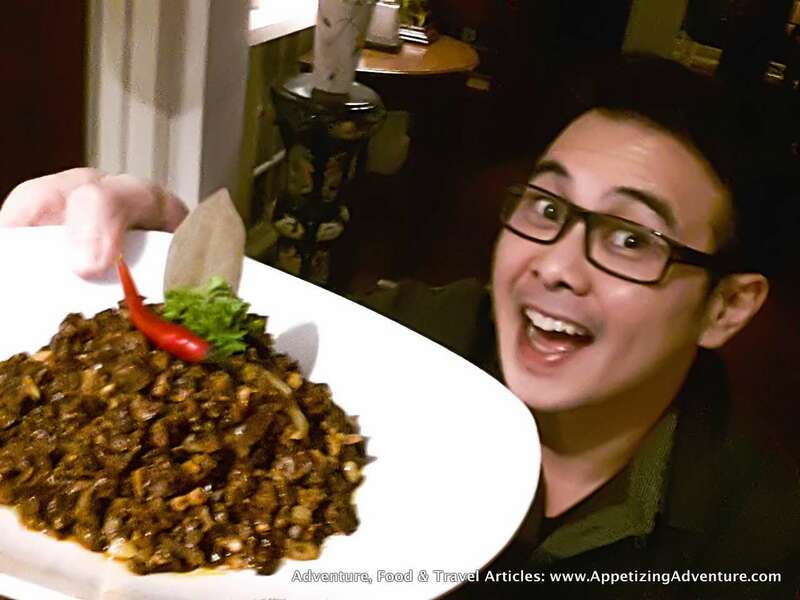 Ian Reyno, who’s one of the owners of Jean’s Manila, talked about their bopis. He said, Jean Garcia’s behind the recipe. The actress, and now a restaurateur, has a secret preparation for their bopis, finished with a special ingredient mixed in the dish right before serving. Okay so I don’t think I can replicate their bopis in my kitchen, since their trade secret remains confidential. Hahaha. I would just have to go back to Jean’s Manila, again and again, whenever I crave for their bopis. Bopis isn’t the only dish I enjoyed here. I highly recommend you try Adobo a la Jean’s. It’s the perfect adobo, it’s the kind of garlicky adobo I like. It’s not “soupy” because it’s almost dry…save that for the flavorful oil from the adobo I enjoy mixing with rice. The pork is extra tender and it packs all the flavors. 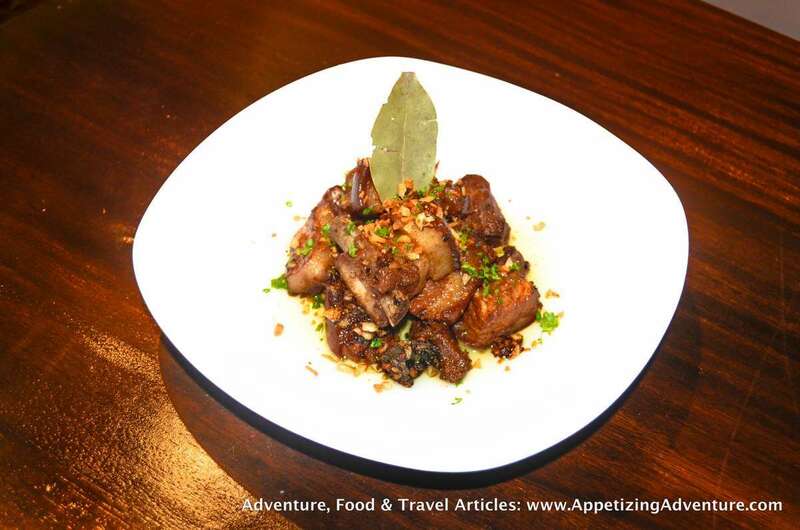 Jean painstakingly prepares this adobo that is slow-cooked in low heat. 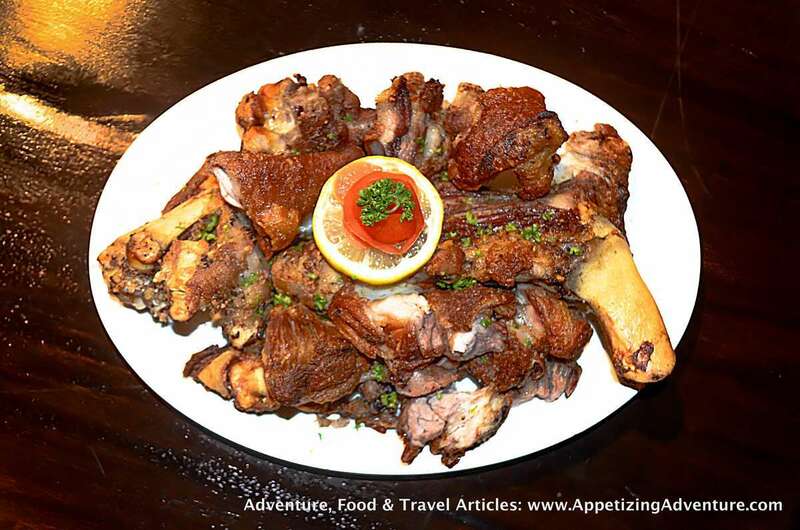 Another bestseller is their crispy pata or crispy pork knuckles. 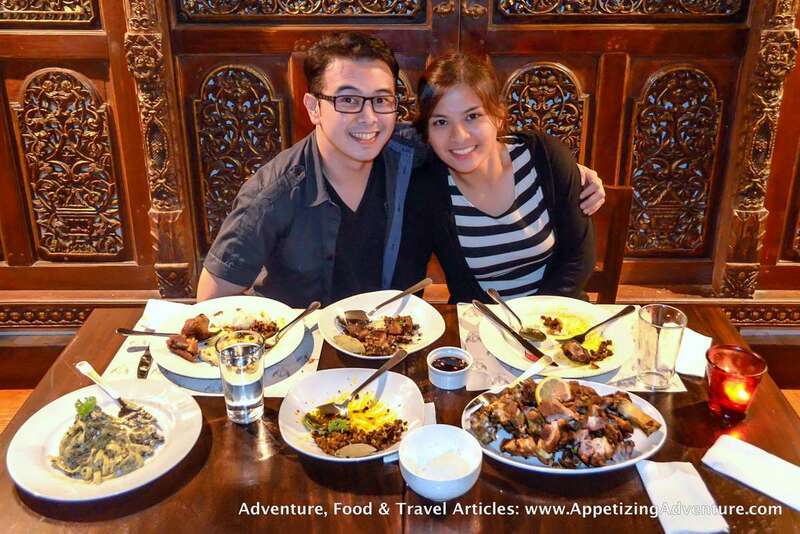 Jean’s Manila serves comfort food for Filipinos. 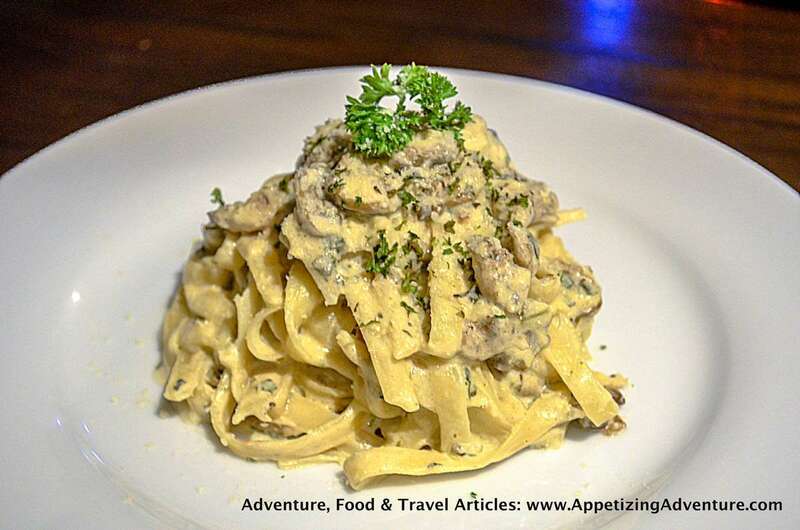 Although they have traditional Filipino cuisine in the menu, they’ve also considered what a typical Filipino might consider as comfort food, and this includes pasta. One of the pasta dishes they serve is Pasta Alfredo. The restaurant’s named after Jean Garcia. With Kampampangan recipes passed on from generations in her family, guests can now enjoy their delicious gastronomic tradition. The restaurant has two floors and can seat about 80 guests simultaneously. The first floor is well-lit, with a cafe-ish ambiance. The second floor’s dimly-lit and has a comfy old-house feel.